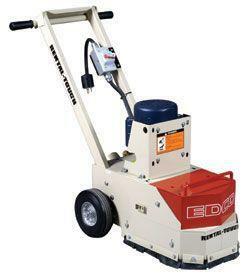 Dyma-Serts grind 5 times faster than grinding stones and last longer up to 30,000 square feet (2,800 sq. m.) of grinding action on standard 3,500 PSI concrete. 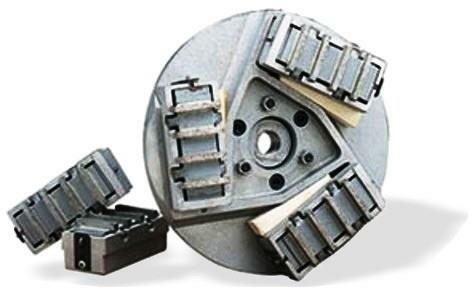 Dyma-Serts can be used for wet or dry grinding. * Please call us for any questions on our dyma sert 3 blocks 3 wedges rentals in Sulphur LA, serving Southwest Louisiana.